Should You Go on a Yoga Teacher Training, a Yoga Retreat, or a Yoga Holiday? 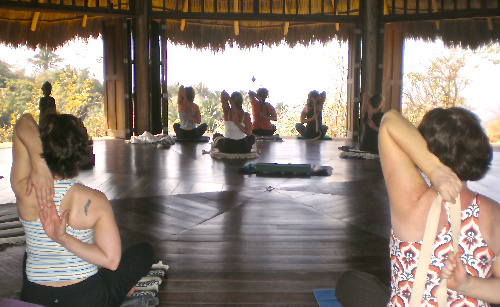 In order to discover which yoga trip right for you, you must first understand the differences. You may think you know the answer to this question, though you might be surprised to discover that you’ve been misinformed. There’s a lot of information online these days that can be vague, misleading, or simply false but don't worry, on this post, I’ll help you to decide whether you should go on a yoga holiday, a yoga retreat or a yoga teacher training? Retreating to a serene setting allows you to free your mind and focus on your yoga practice. 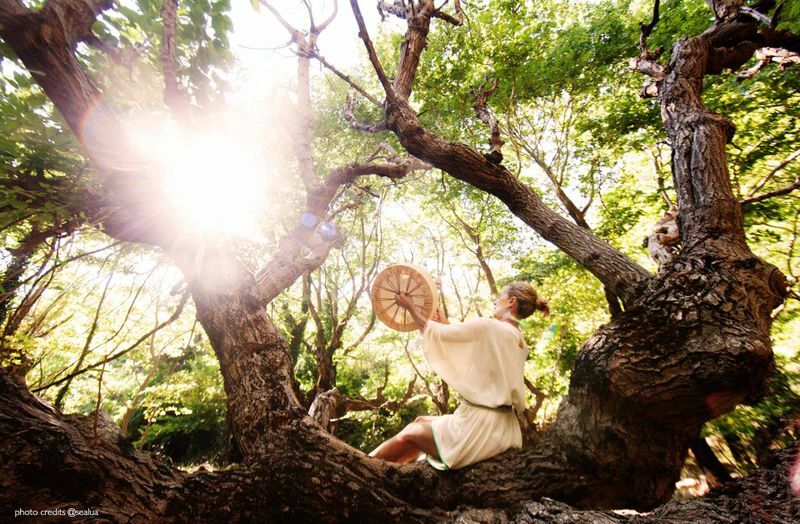 Health and wellness are at the core of a yoga retreat. Meals are often vegetarian and alcohol-free. Days are structured with morning and evening practices, and midday workshops. Practices regularly last from 90 minutes to two hours. 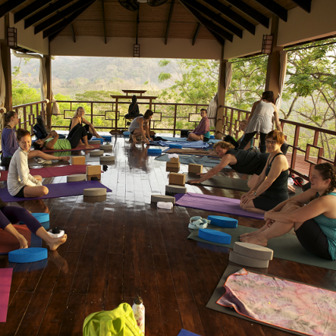 Yoga retreats typically focus on individual progress and group involvement. The zen atmosphere and mindful approach to individual needs are greatly desired by those who attend yoga retreats. Popular destinations for yoga retreats are found in Spain, Bali, India, Costa Rica, and Morocco. Most people understand the traveling, invigorating, and relaxing concepts associated with a vacation. The typical week-long duration of a yoga vacation provides an excellent base for those seeking a minimal, daily yoga practice combined with a variety of activities to keep people engaged and active. In this setting, you will strongly identify with the role of traveler, foreigner, or tourist. There are no requirements included in your yoga participation. If you find you’d rather catch some surf, sip some wine, or join in a sand volleyball game, there is no penalty for skipping a class. Yoga is provided for your benefit, though you may utilize it to your specific desire. There are additional perks to a yoga vacation as well—you will be welcome to enjoy a plethora of excursions, events, and nightlife activities. So if you’re interested in exploring the richness of the world around you and perhaps incorporating yoga into your vacation, then this option is for you! As B.K.S. Iyengar said, “Words fail to convey the total value of yoga. It has to be experienced.” True immersion is the only way to fully understand and embrace yoga concepts. A yoga teacher training is the best way to not only learn the lineage of yoga but simultaneously absorb skills by living the practice. You will learn techniques such as asanas, pranayamas, kriyas, chanting, mantra, meditation, and other traditional yoga techniques. You will study anatomy, physiology, teaching methods, and practicum, as well as yoga philosophy, lifestyles, and ethics. You will delve into the mind through pranayama practices and reflections on the Yoga Sutras of Pantanjali. Deepening the mind-body connection. Daily schedules will allow you time to study, meditate, work on projects, and collaborate with fellow students. At the end of your training, you should walk away with lasting memories and a 200-hour teaching certification. Don’t be fooled by websites that offer phenomenal perks with no payoff. It should not be labeled a 'yoga teacher training' unless students receive an authentic certificate. You wouldn’t go to college, pay your tuition, and put forth the effort if you weren’t expecting to receive a diploma, right? It’s the same concept. Most popular destinations for yoga teacher training are in Rishikesh, India, Thailand, and Bali. Read the information available on my pages. It is important that every person who chooses my yoga teacher training understands who I am and what I offer. Arrive well-rested. Traveling is inevitably part of the process, so make sure to prepare well for travel and don’t start your journey overly fatigued. Our days are full of learning so a well-rested and focused brain is best. 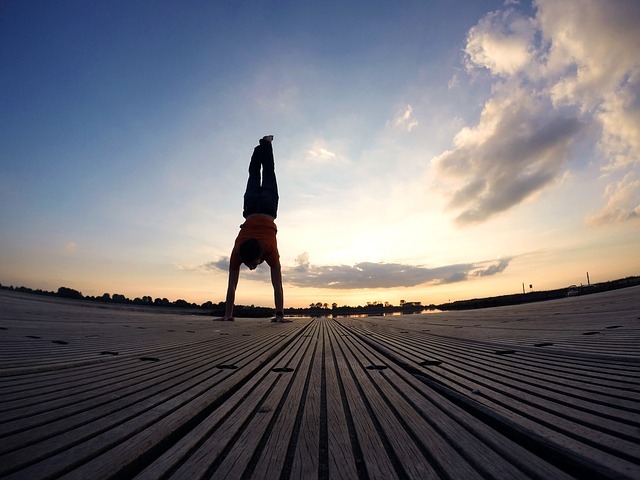 Come with an open mind, a willing heart, and the desire to move toward the life of a yogi! In this setting, you will strongly identify the role of a student. You will get out what you put in. 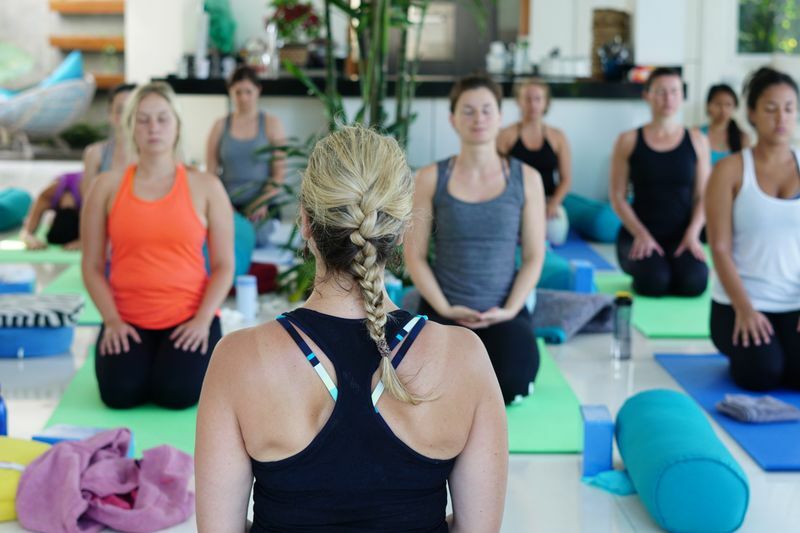 If you’re ready to share your compassion, energy, and strength with those around you, then a yoga teacher training is my recommendation for you. Many people come to a yoga teacher training with misconceived notions of what yoga is. Western society has shifted the focus to physical transformation and weight loss. It’s entirely correct that your own personal practice will differ from just about everyone around you; however, it’s important to recognize that yoga teacher training will also differ drastically from the classes you’ve been attending in whichever part of the world you live. A yoga teacher training is not a two-week cardio boot camp. You will be a yoga student. That means learning in a studio as well as a classroom setting. Postures are merely the beginning. Yoga teaches us that postures are simply a pathway to savasana and meditation. In conjunction with postures, you will learn to focus on what’s happening on the inside of the body so you can then assist with what’s happening on the outside. You will learn how to tailor postures to fit individual needs while recognizing why we do the postures we do. Then practice, lots of practice—in teaching others, we learn, in a beautiful way, how to work with bodies and minds of all shapes and sizes. Here, you will stretch your understanding of mind, body, and Self. My best advice is for you to weigh the presented information carefully, to give it some thought before diving right in, to make the wisest choice possible so that you can receive the experience you truly desire and reap the most rewards. The deep facets of yoga offer endless opportunities. Whether you choose to teach others or simply deepen your own personal practice, there is no limit to where it can take you. Want to apply Marianne’s tips first hand? Head on over to BookYogaRetreats.com where you’ll find an abundant selection of yoga travel packages from beginner yoga classes to professional yoga teacher training! 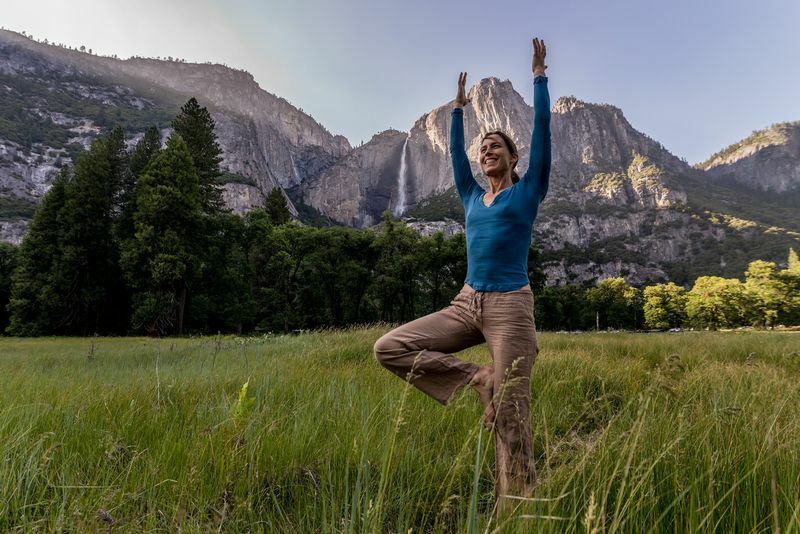 A leader in the yoga community, Marianne is committed to handing down the lineage of health and happiness through her methodology based on traditional teachings adapted for today's world. She is also an E-500 RYT yoga teacher and a member of the International Association of Yoga Therapists. Marianne Wells Yoga School is a Yoga Alliance 200 RYS and 500 RYS registered school that offers yoga teacher training courses in Costa Rica. It has helped launch successful yoga careers and studios in 51 countries around the world. We have the best deals and offers from 3024 organizers all over the world! Get them into your mailbox every week!